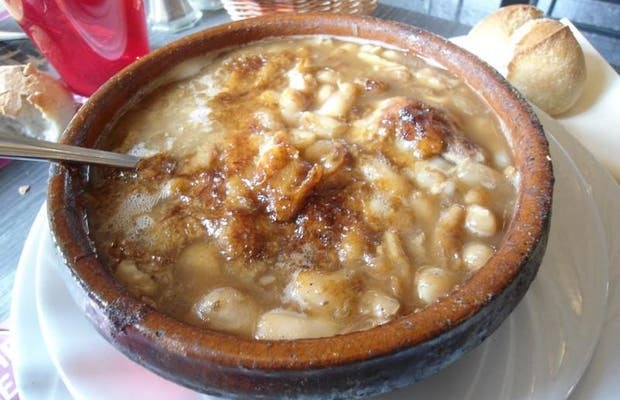 In Carcassonne, cassoulet is almost a religion. It's everywhere, on every corner, in every restaurant, and on every menu. Its recipe is even written on the walls, so it'd be almost sacrilegious not try the dish during a visit to the city. It's quite filling, but like any regional cuisine in France, it's ultimately delicious.